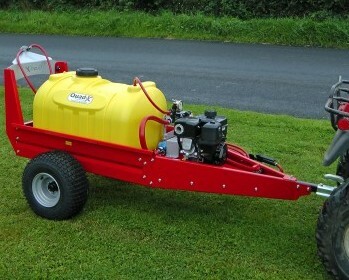 230L towed sprayer which can be used for spot & boomless spraying up to 30ft/9m. 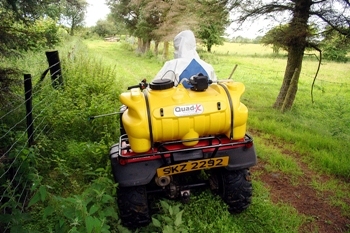 135L version of the Quad-X Pro-Spray Elite for your Quad. 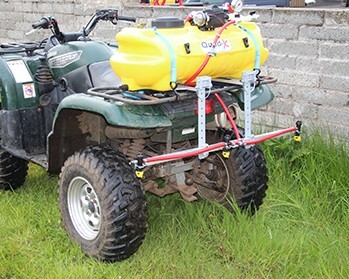 For large ATVs and utility vehicles. 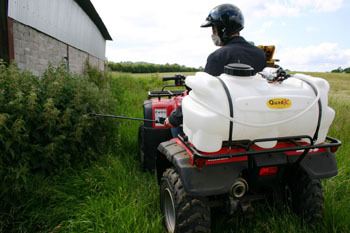 High-tech atv spot sprayer with even more features than the prospray for spot/boom spraying. Complete with in-line filter. 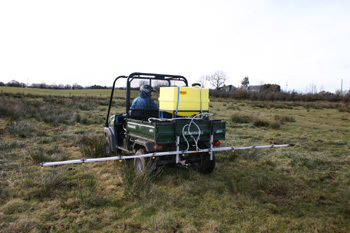 Our most popular model with innovative features makes this ideal for frequent users for both spot spraying and boom spraying. 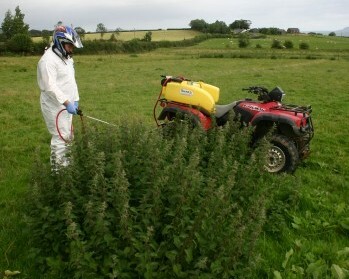 The Eco spray is Quad-X's basic model suitable for boom spraying!